The election of 2016 should have given cannabis proponents great cause to celebrate. Initiatives legalizing recreational cannabis prevailed in four of the five states where they were on the ballot. Medical cannabis triumphed in all four states where it was contested. But this landslide at the state level was overshadowed by the election of Donald Trump to the presidency. The specter of a Trump administration cast a pall over the cannabis community. Trump himself doesn’t seem to be vehemently anti-cannabis. But more than any other leader in recent memory, it’s impossible to know what Trump will do tomorrow, even if you know what he says and does today. In addition, he has surrounded himself with drug warriors and ideologues who have expressed various levels of opposition to both medical and recreational cannabis. While many in the cannabis community began to prepare for the worst, we didn’t hear much from the Trump administration about cannabis until late February, when White House Press Secretary Sean Spicer made disparaging comments about cannabis and said that we should expect “greater enforcement” of federal marijuana laws. This caused an uproar in the cannabis community, as many braced for the inevitable federal crackdown that could be coming. I know a couple of businesses who had investors pull out of deals that had been in the works for more than a year based on those comments. Spicer’s comments were followed by more from Sessions. Speaking at the annual winter meeting of the National Association of Attorney Generals, he told the assembled crowd that more federal enforcement might in fact be in the works. “I’m not sure we’re going to be a better, healthier nation if we’re going to have marijuana being sold at every corner grocery store,” he continued, in response to a question from the audience. 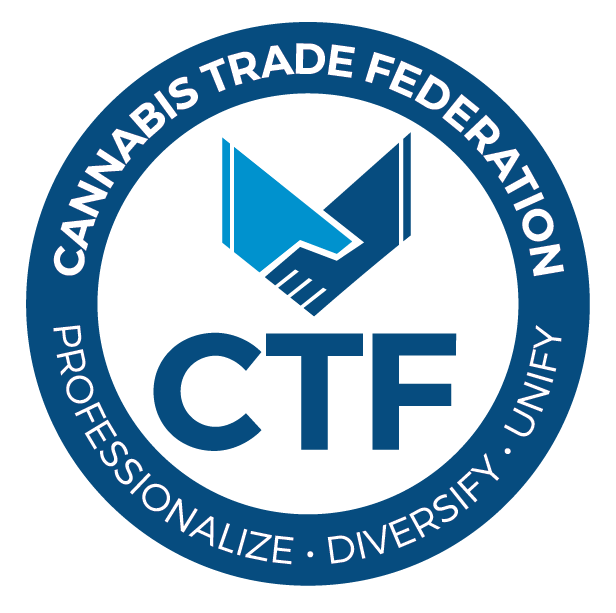 It is well documented that any violence attributed to the cannabis trade is a result of prohibition and has nothing to do with cannabis itself. Legalization has been shown to reduce or eliminate this violence. Sessions then cited another common misconception when he likened marijuana use to heroin during a speech in Richmond, VA. In addition to being far more benign than heroin, we are seeing increasing evidence that cannabis can actually help alleviate the issues of opiate addiction and overdose. The Attorney General’s disdain for cannabis extends beyond recreational cannabis to medical use. “I think medical marijuana has been hyped, maybe too much,” he told reporters after the speech in Richmond. Tell that to the folks who have survived cancer using cannabis, the epileptic children who can only find relief from seizures using CBD, or the millions who find relief from pain, nausea and myriad other symptoms by using cannabis. Sessions correctly pointed out that the Justice Department lacks resources to shut down the marijuana industry. John Hudak, a senior fellow at the Brookings Institution who studies cannabis policy, agrees. So to summarize, Trump thinks medical cannabis is okay and doesn’t really care too much about recreational use. Sessions hates all cannabis, but lacks the resources to shut the industry down. And, at least when it comes to cannabis, Sean Spicer doesn’t seem to know what he’s talking about. This doesn’t mean that they can’t do harm. Any indication of a federal crackdown can have a chilling effect on investment. A few cease and desist letters from the Justice Department can certainly slow things down; but the march toward legalization continues—and not even Trump or Sessions can stop it.